Hawkins Poe: Buyers Information - We are here to help. Every journey begins with the first step & the home buying process is no different. 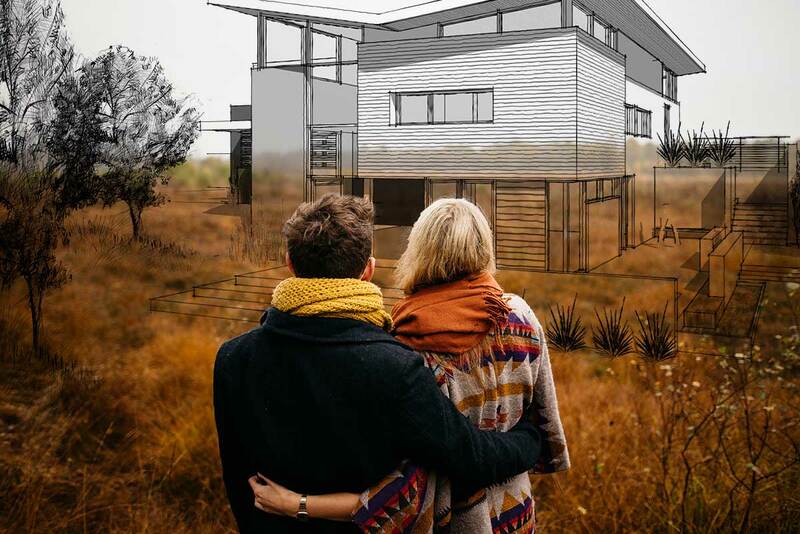 Buying a home is a huge step and whether you are looking for your first home, downsizing, searching investment properties, or looking to expand, Hawkins-Poe is here to help you navigate this home buying journey. Locally owned and operated, we have been serving Washington state since 1946. Few have our experience or have witnessed as many changes in the market as we have. Hawkins-Poe has been here for generations and will be here for generations more. We’re here to help you get a piece of that American dream. From your first home to your last - let Hawkins-Poe help you through the process. Pre approval is paramount to a “smooth buyer’s process”. As a pre-approved buyer, you are showing that you are serious and ready to move forward. This is important because many ®REALTORS and sellers will not consider an offer from someone unless that person has been pre-approved. The big ways that being pre-approved can help you. You benefit by knowing how much you have to actually work with when searching for that perfect piece of property or dream home. You’ll be able to work with your ®REALTOR to find a home that will match your priorities and falls within your budget. When you find the perfect location, you can make an offer and begin the buying process. You won’t have to worry that the seller will dismiss your offer because you haven’t been pre-approved. In summation, the key to a smooth and successful home buying experience begins by getting pre-approved. 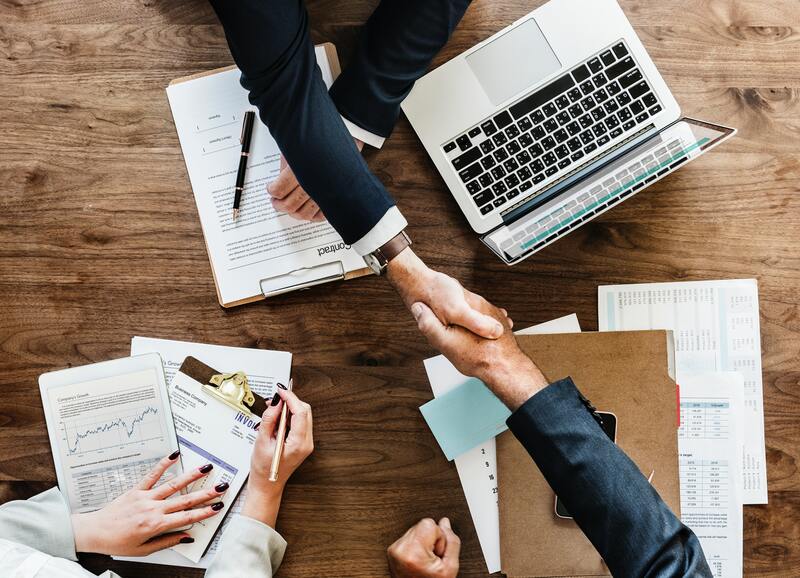 Hawkins-Poe has worked with many lenders through our vast local history in the region, and we are happy to help you find the perfect lender for your needs. In today's competitive market pre-approval isn’t just a good idea, often times it can make or break the sale. Find a home in your area! Now that you are pre-approved for a loan, You are ready to start looking for a home. First, let’s make a list of all the items that are important to you in buying your next home. Once you have completed the list, prioritize everything from high to low. High priority items are things you can’t live without. Low priority items are “nice-to-have” but not deal breakers. Next, connect with one of our agents and use our online Search tools to comb the area based on your high priority items within your given budget. We provide a great set of online buyer tools to help you find the perfect home and make an offer before anyone else. Our online search is mobile friendly and works almost as hard as our agents do. You can search from anywhere and view information about each property that is designed to help you make the best decision. 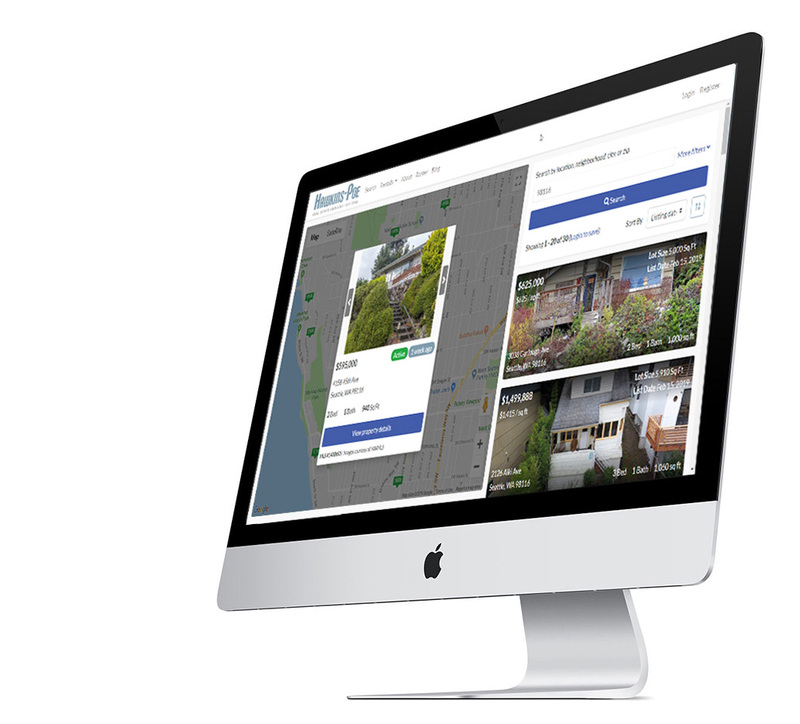 Create custom searches to target new construction, waterfront properties, luxury homes, investment opportunities and more. Found a perfect property but feel it might be a little overpriced? Add it to your profile favorites and you’ll be notified by email the moment the price changes. Our Mortgage calculator includes annual amortization schedule and is easy to use and understand. View our huge roster of some agents ready to serve you. Contact any one of us right from the property detail page and schedule a viewing or ask any questions you may have about the property. Learn about the schools in the neighborhood and follow our blog for the latest tips and updates on home buying. Hawkins-Poe is with you the whole way through. Hawkins-Poe has been helping people find the perfect homes since 1946. Over that time period we have seen a lot of changes in the market. Locally owned and operated, we stand by the mantra that people will make good decisions when we provide good information. Our experience has helped us to refine our skills and see market trends sometimes,even before they happen. Whether you’ve looked at several homes, or fell in love with the very first thing you saw, Hawkinspoe.com is here to help you every step of the way. Our roster of skilled agents can provide you that extra insight on location, hot properties and new construction. Our online resources are constantly evolving with the growing market. From online search to walk throughs, open houses to new construction...our agents have the experience to make each and every home buying experience an enjoyable process.